Reversible knit string liner, stretches for comfort. 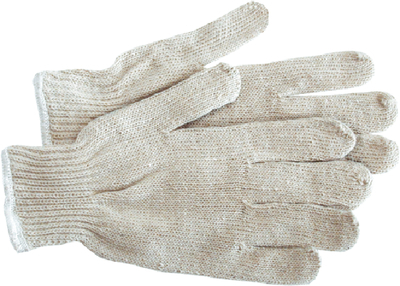 Wear alone or use as a glove liner for extra warmth. Use for all purpose jobs. 80% polyester, 20% cotton blend, bleached with knit wrist.